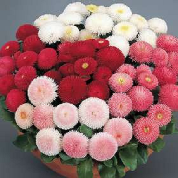 Daisies are the colorful Birth Flower of April that convey happiness and cheer all over the world. 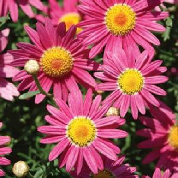 They belong to the Chrysanthemum family and are perennials. 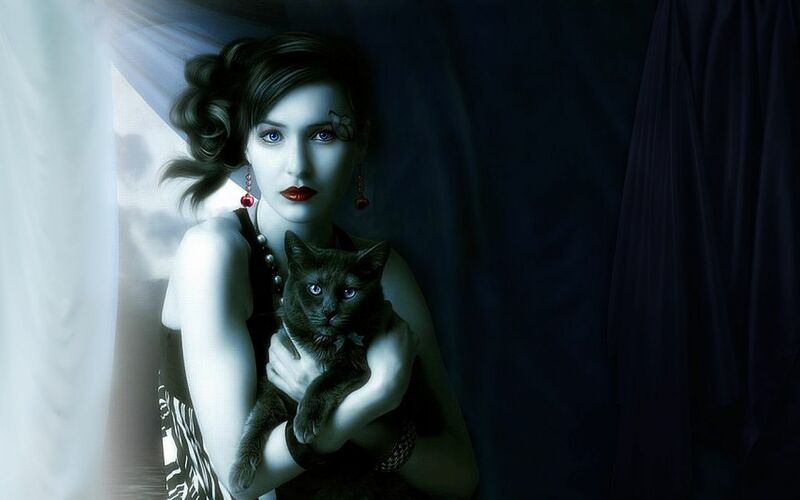 They are said to symbolize innocence and new beginnings, and they’re sometimes used to predict love’s fortune, too. 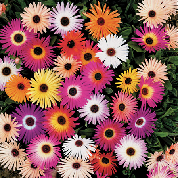 Daisies come in dozens of shapes, sizes, colors and varieties. 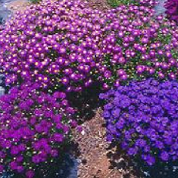 They are actually two flowers in one - the cluster of tiny yellow disc petals that form the "eye" and then the larger outer floret petals at the periphery. 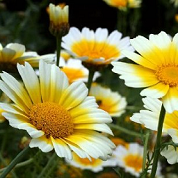 Their name, "daisy," is thought to come from the Old English "daes eage", meaning "day's eye” because of the way a daisy opens up at dawn. And they’re more than just a pretty face! 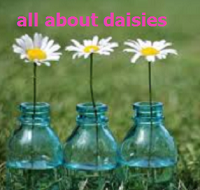 Daisy leaves are edible and can be used in salads (they are similar to an artichoke and are high in Vitamin C) and some kinds of daisies, such as echinacea, arnica, and chamomile, have medicinal properties that include relief of indigestion and the easing of coughs and congestion. 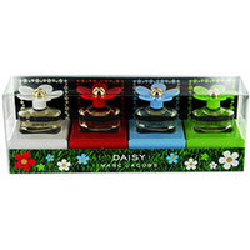 Which kind of daisy is your favorite? Is it the elegant Gerber? 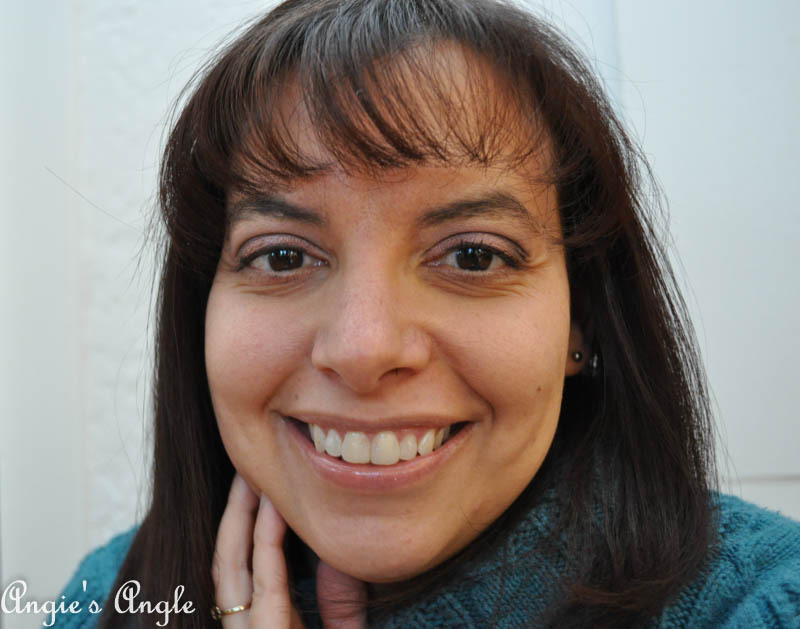 The playful Shasta? Or maybe the wistful Swan River? 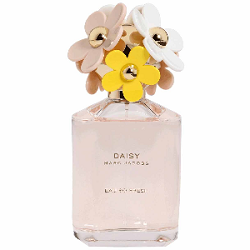 Tell us by commenting below, and you'll automatically be entered to be one of two winners of another kind of Daisy, namely a full-size of Daisy Eau So Fresh by Marc Jacobs, or a gift set of 4 Daisy fragrance samplers! 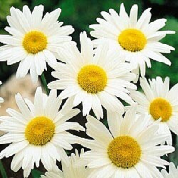 My favourite daisy is chamomile. I love the smell, taste and always have it when I'm sick. It really helps and not to mention they're beautiful. 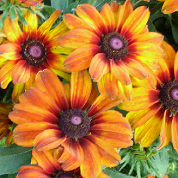 Gloriosa Daisies are my favorites...they are innocent-looking and exotic at the same time. 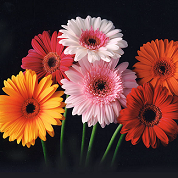 Wow I didn't realize that there were so many different type of daisies. 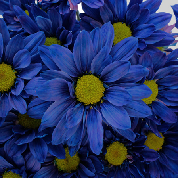 I am pretty much in love with the blue daisies!